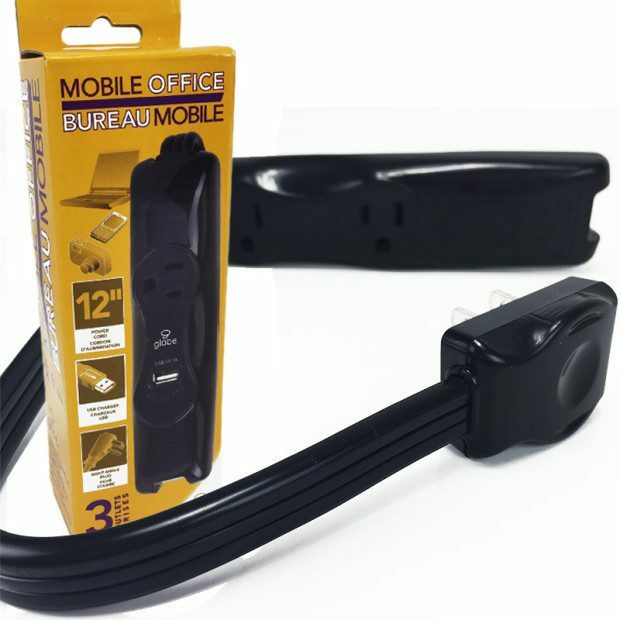 Portable 3-Outlet Power Strip With USB Port Only $4.99 + FREE Shipping! You are here: Home / Great Deals / Portable 3-Outlet Power Strip With USB Port Only $4.99 + FREE Shipping! If you do any traveling then the Portable 3-Outlet Power Strip With USB Port for Only $4.99 + FREE Shipping is just what you need! Quantity discounts available! Often when you are on the road, your hotel space is not prepared for all the devices you carry. This 3 outlet strip, with USB port, will be your solution. With short cord so it doesn’t take a lot of space or trip you in the middle of the night!